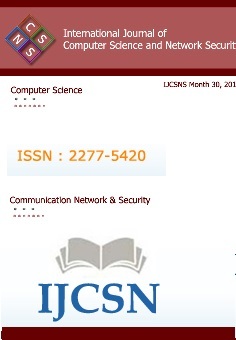 International Journal of Engineering Research and General Science (ISSN 2091-2730), Impact factor 3.843 (Scientific Journal impact factor) and 5.18 ICV Value is an open access peer review publication which is established for publishing the latest trends in engineering. 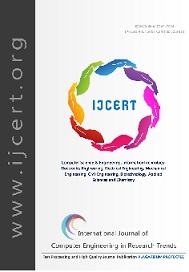 We give priority to quality papers which emphasis on basic and important concept through which there would be remarkable contribution to the research arena and also publish the genuine research work in the field of science, engineering and technologies. 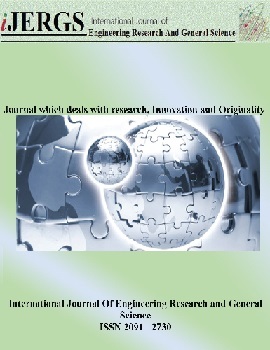 This publication welcomes all the original research papers, conceptual articles, reviewed papers from tremendous fields of science and technology and moreover papers are selected and are reviewed by our expert editorial team as per the paper forwarded by Asso editorial in chief. Our strong team member will come back to you with all the feedback within a week.